Champion of gut health, master of detoxification, queen of vinegars. We've all heard the miracle stories of using ACV regularly. Make sure you buy Raw Unfiltered Organic ACV with the MOTHER. At McCalls Organics we sell two brands of the wonder elixir: Raw Health (from the UK) and Braggs (from the US). What is the "mother"? Strands of proteins, enzymes and friendly bacteria that give the product a murky, cobweb-like appearance. What is ACV good for? The main substance in it is Acetic Acid which can help to kill bacteria. It can also lower your blood sugar levels; improving insulin sensitivity by 19-34% and significantly lowering blood glucose and insulin responses during meals. For this reason it can be useful in the treatment of diabetes or pre-diabetes. Several studies suggest that ACV can help you to lose weight by decreasing your hunger levels and making you feel full. How much should you have? 1 - 2 Tbsps per day. You can make the tonic we recommend below or if you have a sore throat, gargle with it neat or mixed with a little warm water, then swallow. 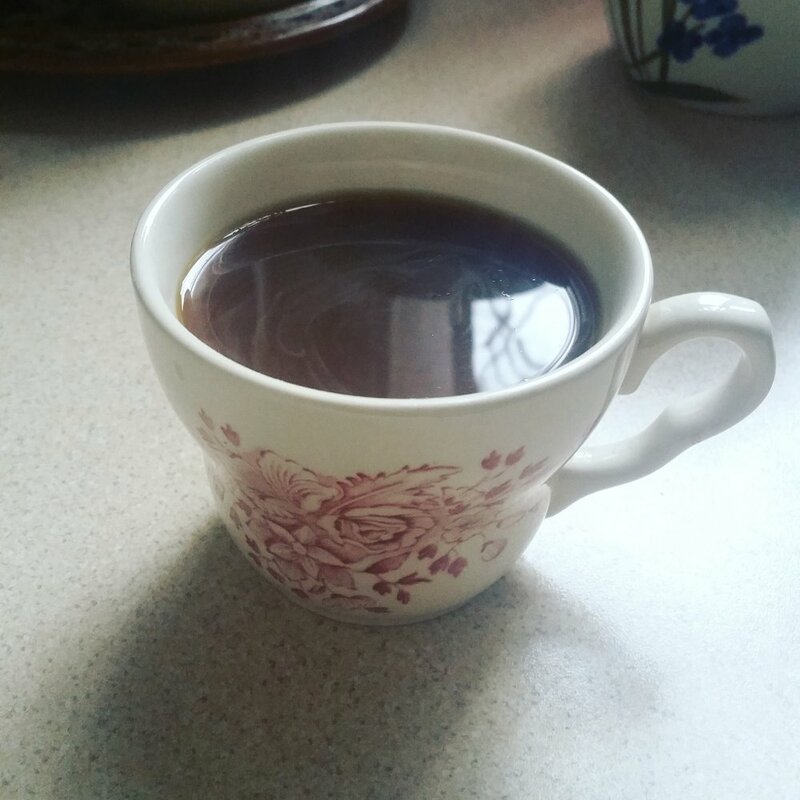 "Blackstrap Molasses- This thick and all so dark syrup packs a lot of weight in nutrition. In addition to proving immense amounts of energy in the form of quickly assimilated carbohydrates, blackstrap molasses is rich in iron. It provides more iron than red meat for fewer calories, and is completely fat-free. After using the "No Poo" method for nearly two years now, it's safe to say I'm a convert. I wash my hair about once every 5 - 7 days with Bicarbonate of Soda (2tbsp dissolved in 500ml warm water). Then I condition or "rinse" with ACV (1 tbsp diluted with 500ml water). And that's it. Not only is it cheap, my fair feels cleaner, softer and more able to curl and settle in that naturally wild way we all covet. If you want to make a real treat of a DIY shampoo at home try this one from Wellness Mama. I know what you might be thinking...vinegar? Under my arms??? No way. Bear with me a second though. It's common knowledge now that most deodorants contain chemical ingredients that are not great for us. I've tried most "natural" deodorants and they seemed to make me sweat more and smell worse. In my quest to find one that actually worked I found two recipes so far that absolutely do keep you smelling sweet AND stop you sweating profusely even midsummer or at the gym. The first one is a homemade mixture of coconut oil, bicarbonate of soda, arrowroot and essential oils, find recipe here (all these ingredients you can buy from our shop!!). The second is ACV. Some people like to water it down, me, I just use it neat. So decanter it into a special jar, mason or regular. 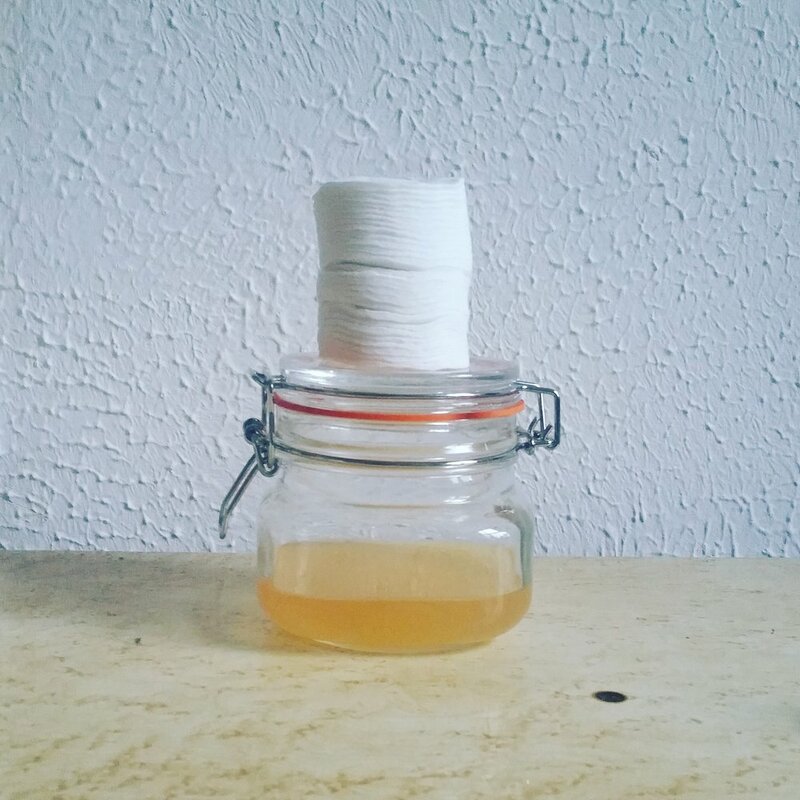 Keep a bunch of cotton pads next to your jar and you're ready to go. Submerge a cotton pad in the ACV, squeeze out excess, wipe underarm. That's it. I'd wait 5 minutes until it's dried and you don't smell like dressing anymore, then dress as usual.